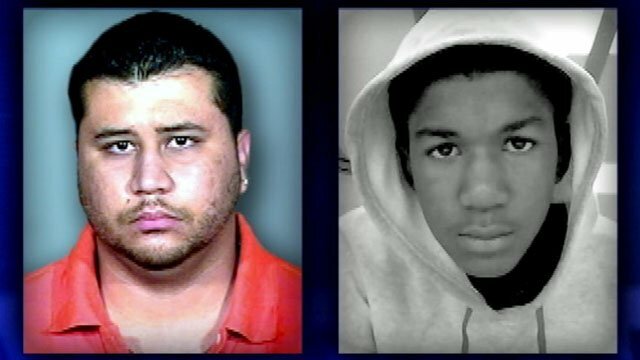 There has finally been some activity in the Trayvon Martin murder case, with respect to an arrest. George Zimmerman is in police custody (which makes his former attorneys either the biggest idiots to have ever passed the bar or incredibly good at lying), and will be charged with second degree murder. Hopefully, the special prosecutor has the evidence for a conviction. It is fairly obvious that the Sanford, Florida police botched the case. I mean, I've never been to cop school, but I would assume that were I to come upon a scene with a dead, unarmed kid lying on the ground and a guy with a gun standing over him and admitting to shooting him, that I might want to make an arrest. Maybe it's different in Sanford. An arrest is not a conviction. So, to those of you crying about a "rush to judgment" regarding Zimmerman, you need to slow down. The rush to judgment in this case was the police's decision to let Zimmerman go home that night. The rush to judgment was accepting Zimmerman's version of events as fact. Asking why no arrest was made at all when someone shoots and kills an unarmed teenager is most definitely not a rush to judgment. It is a call for some form of justice.